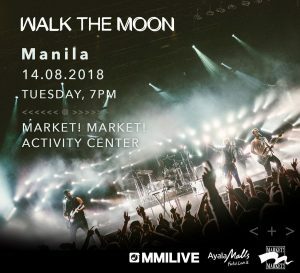 Walk The MoonReturns To Manila this August 14! 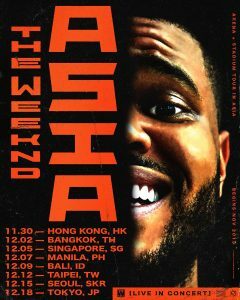 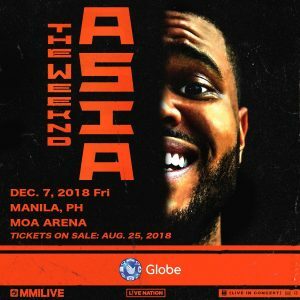 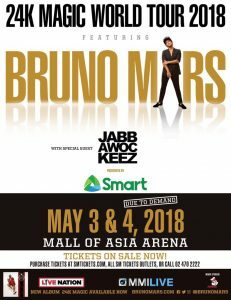 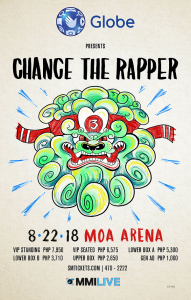 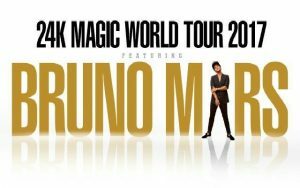 MMI Live Announced DAY 2 for Bruno Mars’ 24K Magic Tour in Manila! 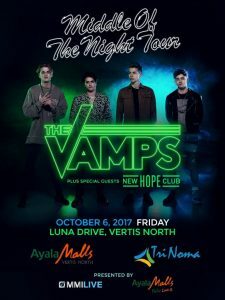 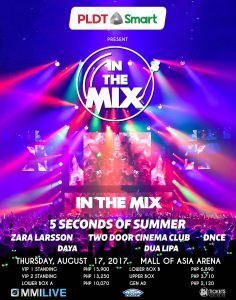 The Vamps To Return To Manila this October! 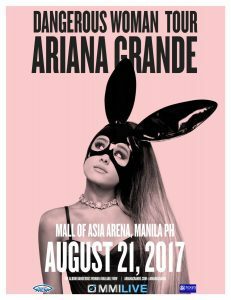 Ariana Grande Returns To Manila For Her Dangerous Woman Tour!